Kick Start your New Avon Business !! It is a program for New Avon Representatives to help guide them to financial success! Kickstart also encourages you go ask everyone you meet if they could benefit from an Avon business like yours, you share your experience with them, and with the help of your mentor you can help others Start their very own Avon Business! Of course you earn from this! How about $50 per person that starts an Avon business with you. Now their are some guidelines like they have to place a $150 1st or 2nd order and pay for it on time. When they do you get $50. 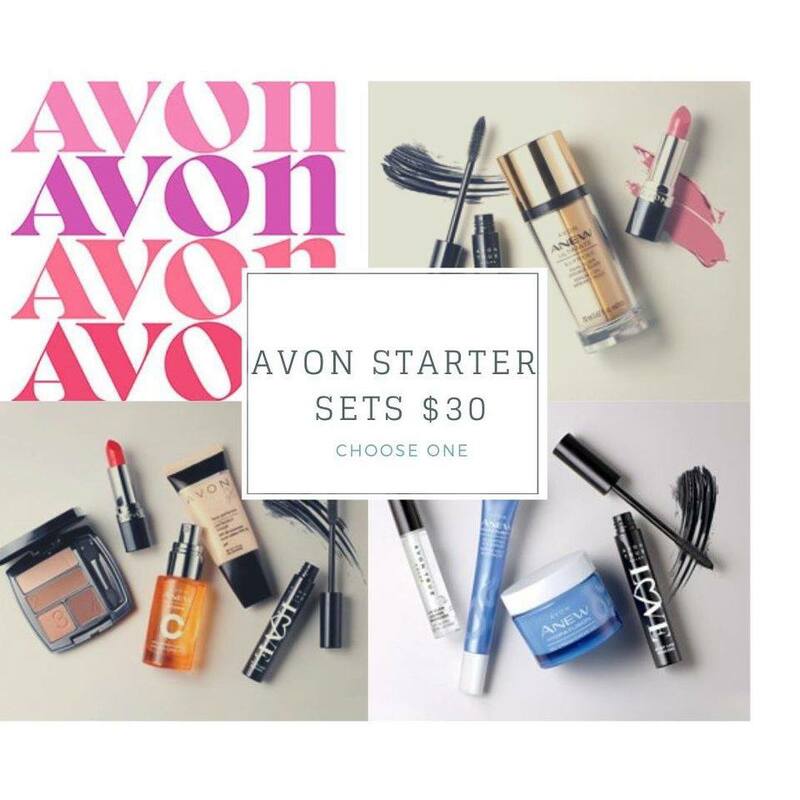 You can share the Avon business with As many people you like weather it be 5 people or 500 and you earn $50 per person as long as they meet that requirement! If you get 3 people that sign on an place those orders you don’t just get $50 you get a $200 bonus for being Awesome! What are you waiting for? 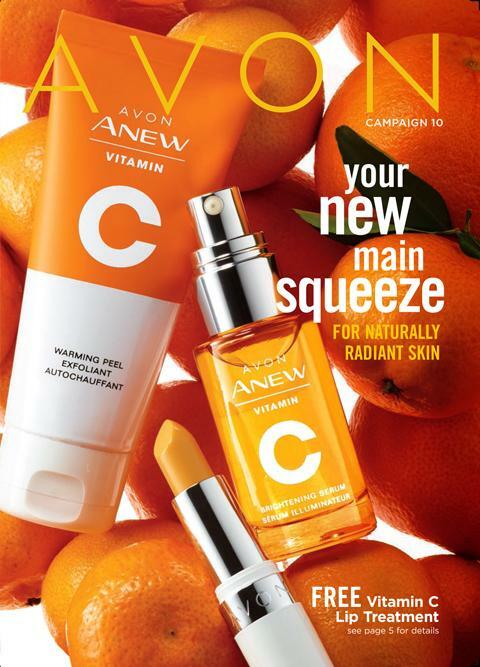 If your not a rep join Avon and start selling today! !